 EDGE is an award-winning Architect and Lead Consultant with offices in Dubai and Abu Dhabi. EDGE have been commissioned to take on half of the new development’s scope, totaling 1.8 million m2 of gross floor area. 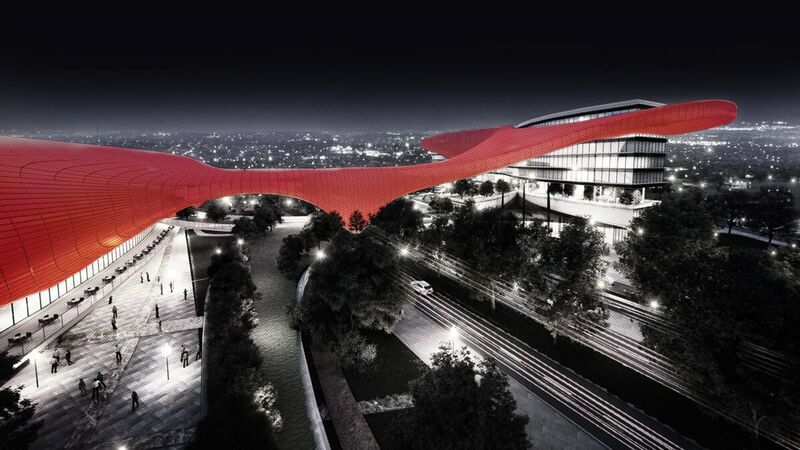 This includes 3 hotels, cultural facilities, residential, offices, retail and mixed use. EDGE is a Design Architect and a Lead Consultant on three new hotels in Business Bay, Dubai.